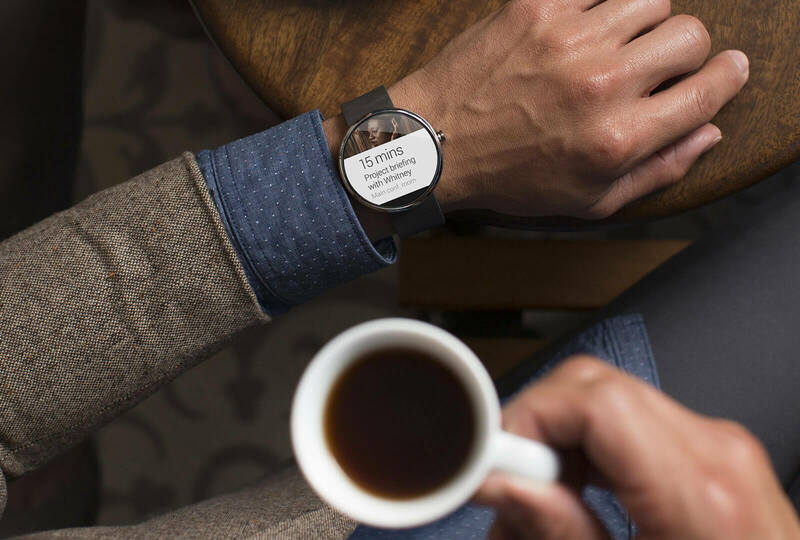 Were you fascinated by the wearable devices disclosed at the CES 2015, or you missed the same? 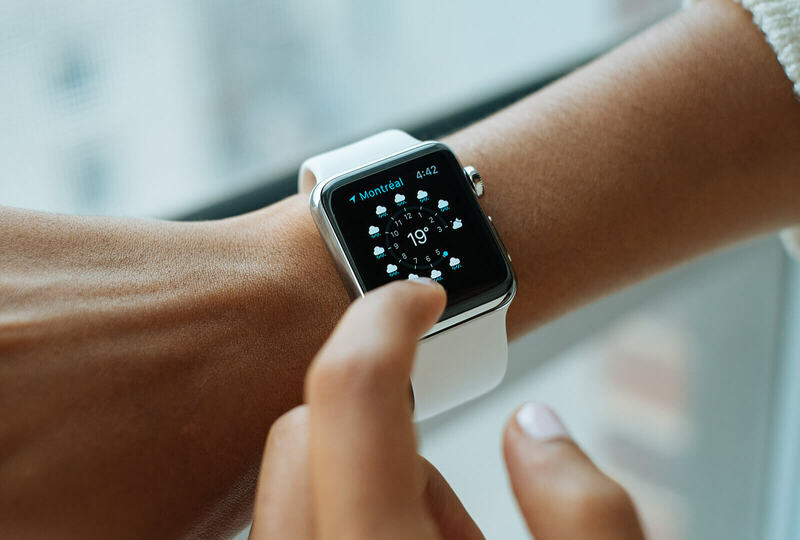 Whatever the inventions were disclosed, the core conclusion led to the point of Wearable Computing Devices being the next trend setters of gadget technology and mobile usability. With the most awaited Apple iWatch, all eyes will be on the trend to come after this massive disclosure. 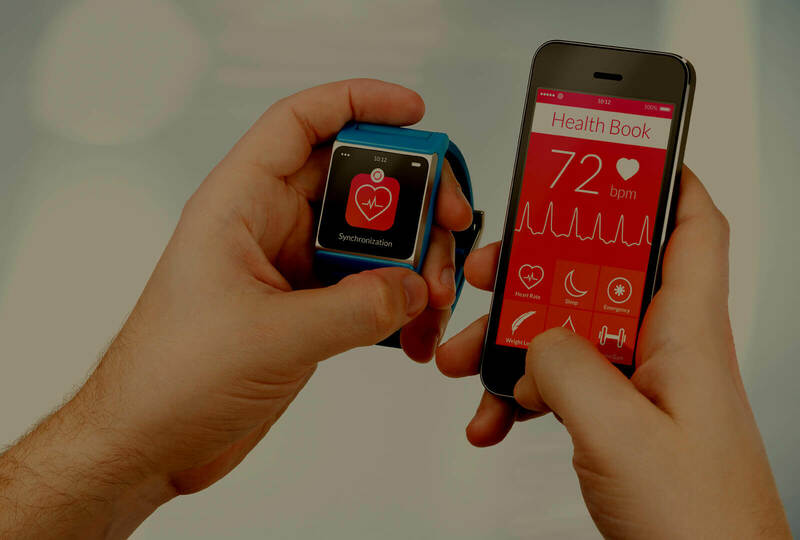 While there are already innumerable android wearable devices available in the market, it can be an opportunity for millions to get an app developed compatibly for a wearable device such as Android Smartwatch. We at Bacancy Technology move forward and right to the technology as well as latest trends. And with this phenomenon of keeping our self-alongside technology, we have jumped into the service of providing wearable application development for android and iOS both. The future will be all about wearable devices and it is better to sow a seed now so as to get long term benefits, then. We hope you got it! If you too are looking for a wearable application developer for your next android smart watch/apple watch wearable application idea, get in touch with us today and simply hire a wearable application developer from Bacancy Technology. Put forward your requirement at [email protected] or simply fill up the above form and we will get back to you asap!